Filled with insights and information that I usually reserve for my clients, this new ebook shares thought provoking questions and soulful guidance. 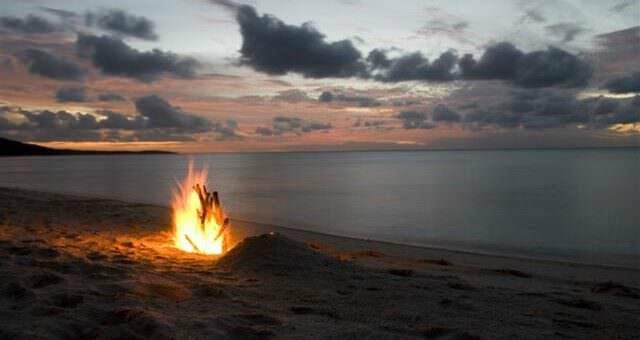 I’ve created this special tool to help those who are stuck in relationship indecision and need to know for sure that they’re making the right decision for themselves and their marriage. 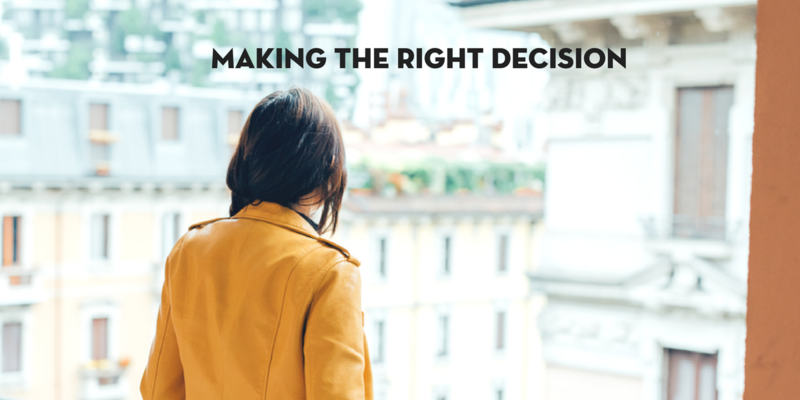 Find Answers: Get the "Making the Right Decision" eBook Now. 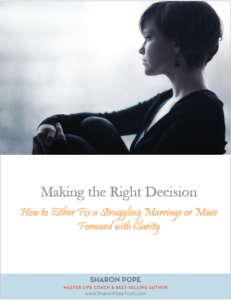 This free ebook, filled with helpful guidance and thought-provoking insights, is a must for knowing if a struggling marriage can be fixed or how to move forward with clarity.